May is here and that means summer is on its way! I, for one, am looking forward to it and our vacation to Boston. As a family of American history buffs, we can’t wait to walk the Freedom Trail! Have you ever been to Boston? If so, what are some of your must-see recommendations for Boston? Do you have any special summer vacation plans? If so, where are you headed? 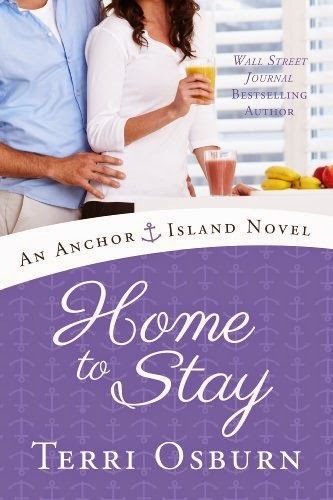 May is also a terrific month for romance releases! 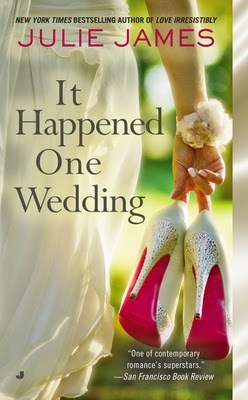 So far, I’ve read It Happened One Wedding by Julie James and loved it! Look for my review soon. I also read Risky Game by Tracy Solheim and really enjoyed it. 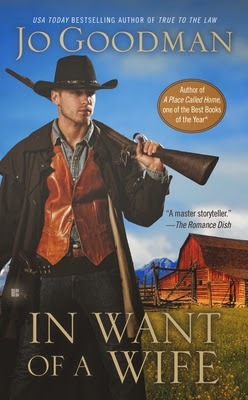 I’m currently reading In Want of a Wife by Jo Goodman and it is classic Goodman. I love her writing. I’m looking forward to reading How to Lose a Duke in Ten Days by Laura Lee Guhrke, It Takes a Scandal by Caroline Linden, and Home to Stay by Terri Osburn. Which May releases have you read? Of those, which ones do you recommend? Which ones are you most looking forward to reading? Tell us and one lucky commenter will win a random book from my prize stash! 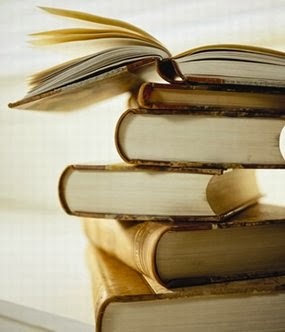 ****Please note: Books that are released on Tuesday, May 27th, are considered by publishers as June releases and will be on next month’s list. Thanks! I've read WHEN WE MET by Susan Mallery. Loved it! Terrific list of historicals, Karen! The Scandalous Adventures of the Sister of the Bride – Victoria Alexander, The Unexpected Duchess – Valerie Bowman, Yield to the Highlander – Terri Brisbin. How to Lose a Duke in Ten Days – Laura Lee Guhrke, Secrets of Seduction – Nicole Jordan, The Masterful Mr. Montague – Stephanie Laurens, The Witch of Clan Sinclair – Karen Ranney, To Love a Highlander – Sue-Ellen Welfonder, I already have Victoria Alexander's on my Kindle but haven't finished it yet. Why, oh why, must I work for a living?? It take so much of my reading time! Yay! And the cover is gorgeous. I haven't read any!! :( But, as always, those historicals are calling to me with the ones set in Scotland first. Great list here! I love the historicals. Heart of Gold by Beverly Jenkins. I hope you enjoy them, Penney! Boston recommendations: The Freedom Trail is a lot of fun and a great way to see the old part of the city, so you are on the right track there! My other favorite spots are the Public Garden, the Esplanade along the Charles River, and the main branch of the public library, which is in Copley Square. Grab a cool drink at the café there and enjoy it in the beautiful old courtyard in the center of the building. They also have interesting exhibits about local history and art. Enjoy your trip! THANK YOU, Tiffky Doofky! I'm writing this down! If you have a car, venture out to Concord and Lexington. The Minutemen are always there reenacting something or other. There's always a musket demonstration that kids LOVE! You can walk along the trail that Paul Revere road on and see where the first shots were fired. The Swan Boats in Boston are fun, too! AWESOME! Thanks so much, Tracy! I'm most looking forward to: Alien Collective – Gini Koch, Dreams of Lilacs – Lynn Kurland and The Unexpected Duchess - Valerie Bowman. All of the historical reads go automatically on my list. Lots of great reads to look forward to this month, especially from some of my favorite series like Julie James' FBI/US Attorneys, Gena Showalter's Angles of the Dark and Susan Mallery's Fool's Gold! I love looking at the new releases list but it just means my TBR list grows some more! !